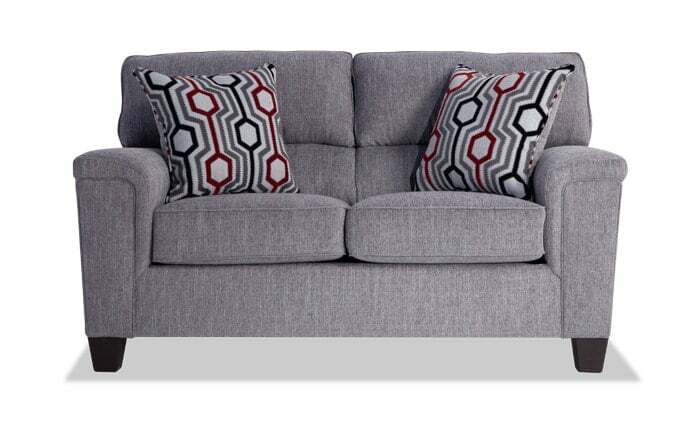 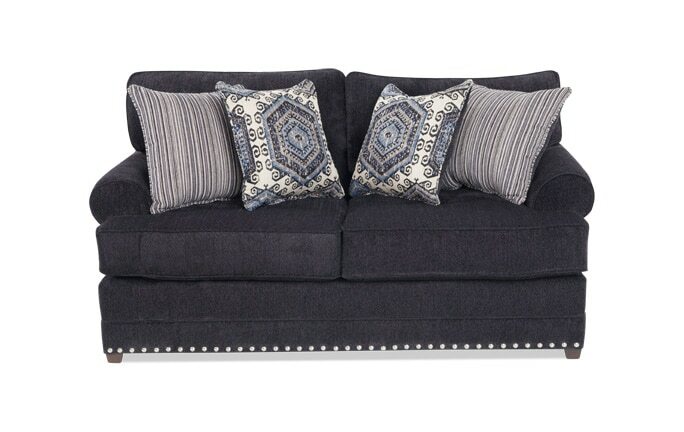 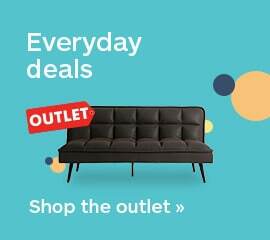 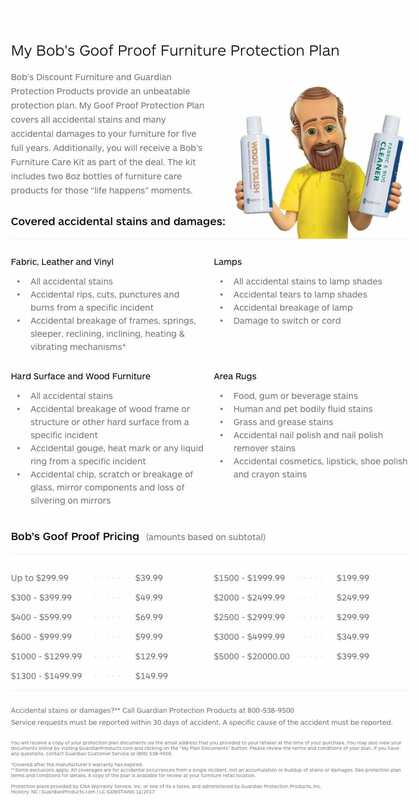 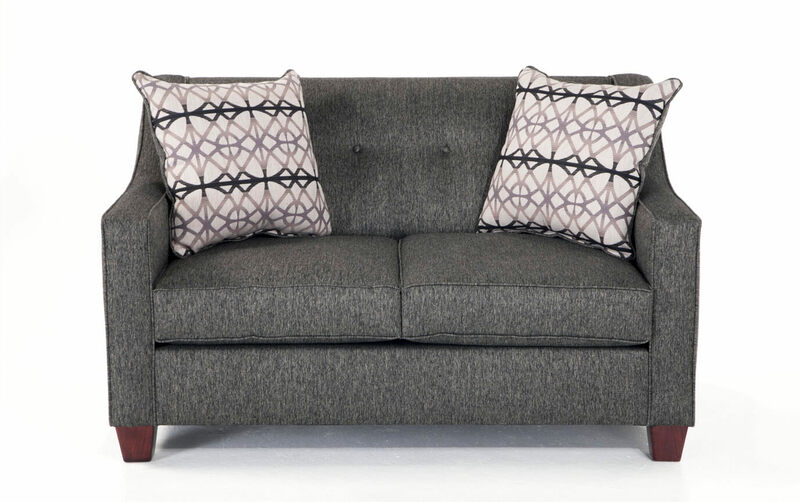 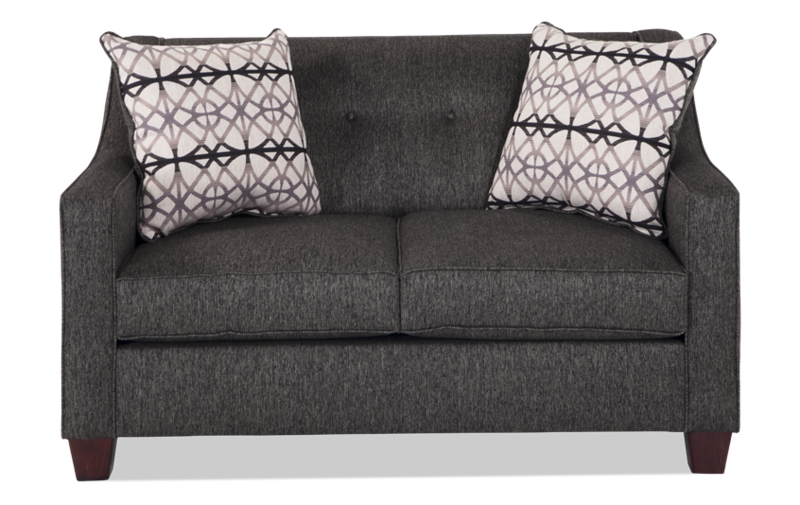 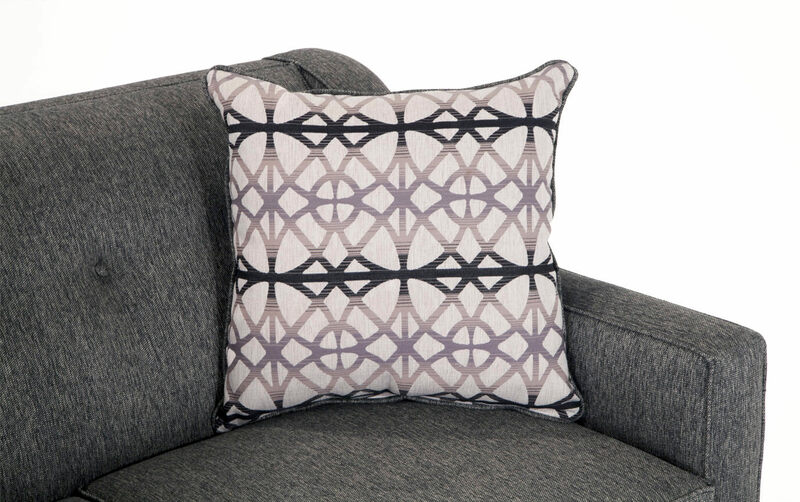 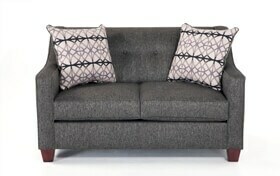 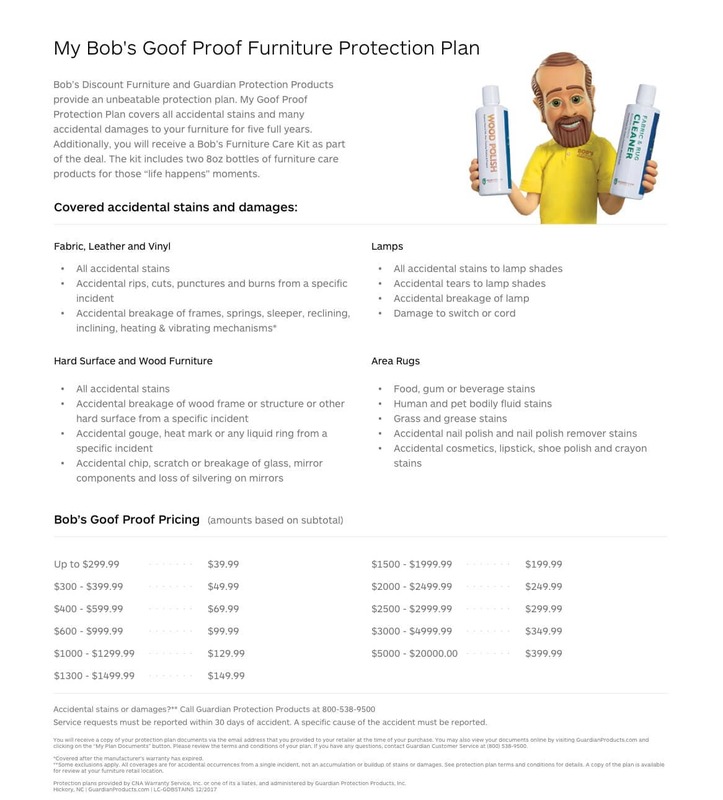 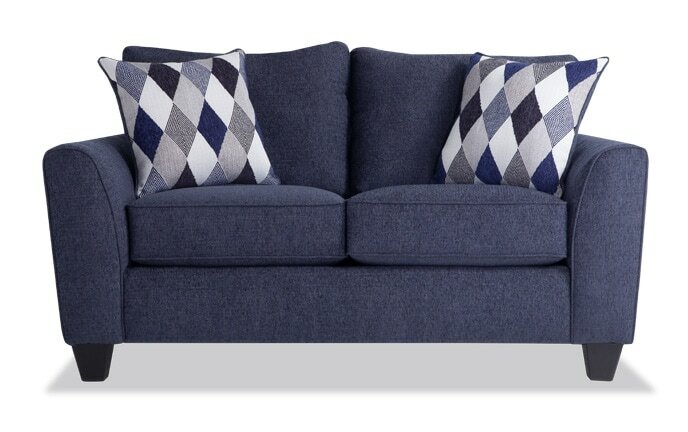 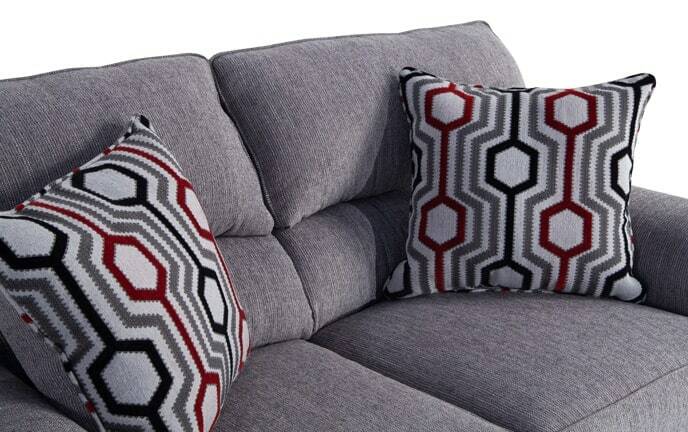 Get the best for less with my Caleb Loveseat! 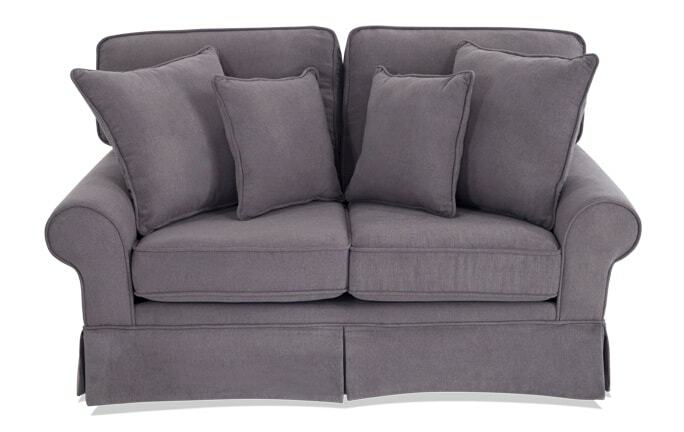 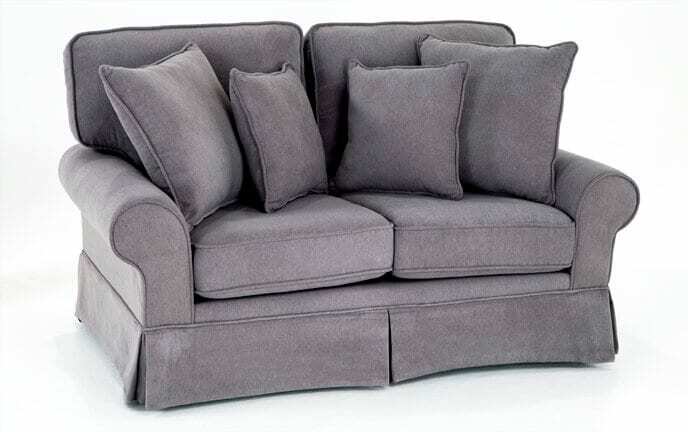 Loaded with elegance along with a layer of my Bob-O-Pedic Memory Foam, giving you nothing but pure comfort! 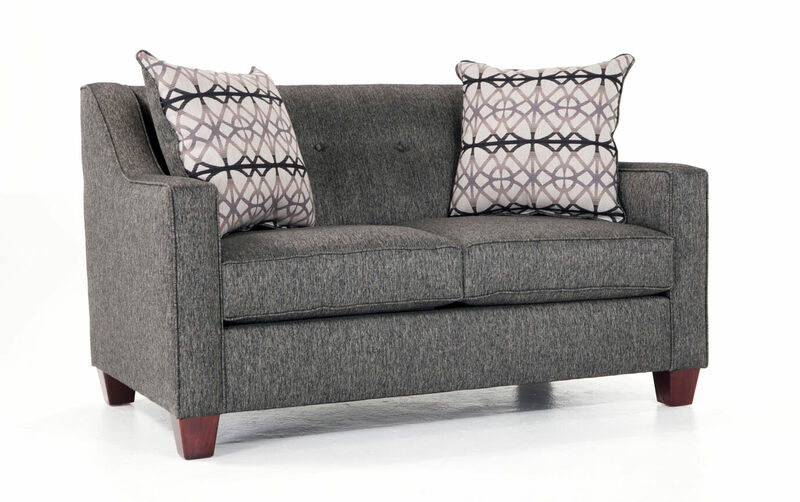 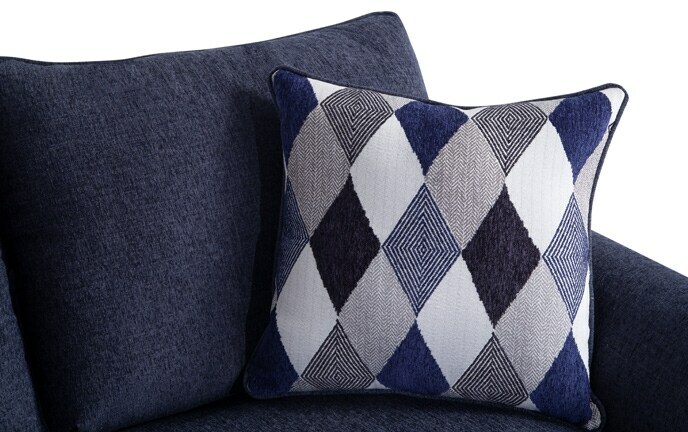 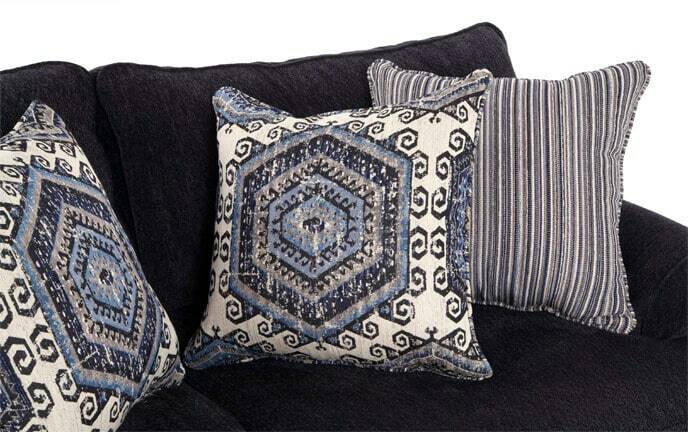 The fashionable large accent pillows and button tufted backs add an extra pop to the ash upholstery, for the perfect chic and refined touch.